Tweak adapted the existing Luminous Oils brand look and extended the range for the Australian market. This product launch tapped into the growth of natural oils in the health and beauty category to bring to life a differentiated range and add value to the consumer. Variants include: Fig Oil with White Orchid, Avocado Oil with Iris, Macadamia Oil with Peony. 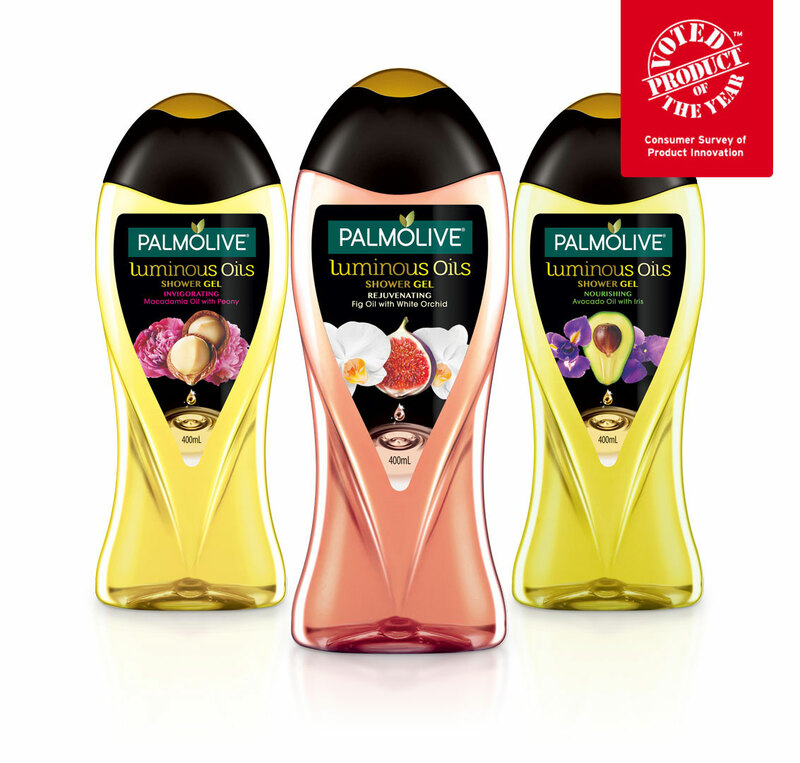 Palmolive Luminous Oils Shower Gel was awarded Product of the Year.